MIHAS is an annual 4-day trade exhibition held in Kuala Lumpur, Malaysia. 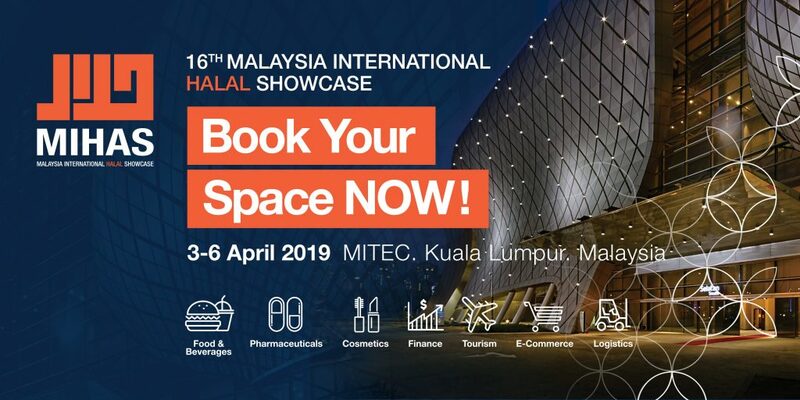 MIHAS is hosted by the Ministry of International Trade and Industry (MITI), Malaysia, and is organized by the Malaysia External Trade Development Corporation (MATRADE). With more than 21,000 trade visitors flocking into the MIHAS 2018, it had resulted in total immediate and negotiated trade value of over RM1.52 billion.